As a private residential design firm, I provide my clients with quality service and products parallel with one-of-a-kind design. I personally work with homeowners and contractors on a variety of project types and budgets. My hourly consultation services allow you to receive a custom design that fits your needs for the type of project you are working on. From full service design to select services, let me be your guide to creating that unique space or home. I provide you with the plans, vision, and merchandise to finish off your entire room or home. From concept to completion, I make sure each detail is covered. This could include contractor partnership on material finish selections for new or existing construction. 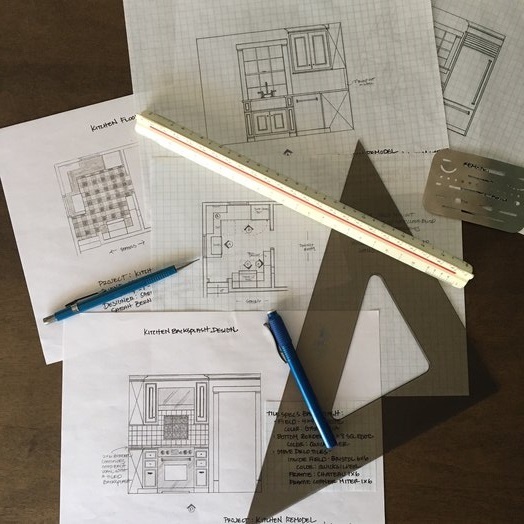 My hand-drawn floor plans, plan elevations, and conceptual renderings allow you to visualize your future space and make the necessary design changes now, before your construction project begins. These drawings help to create and capture the finished look of your space and provide you with the tools needed for contractor bidding and support a successful project. During our initial visit together in your home, we will discuss your preference for home furnishing selection and purchasing. From there I will source and select products from a number of resources to create your design. My trade-only vendors and showrooms give us a vast assortment of custom products to complete your look. And my partnerships with local furniture retailers allow us to utilize local showrooms and online resources for convenience and store credit line options if needed. 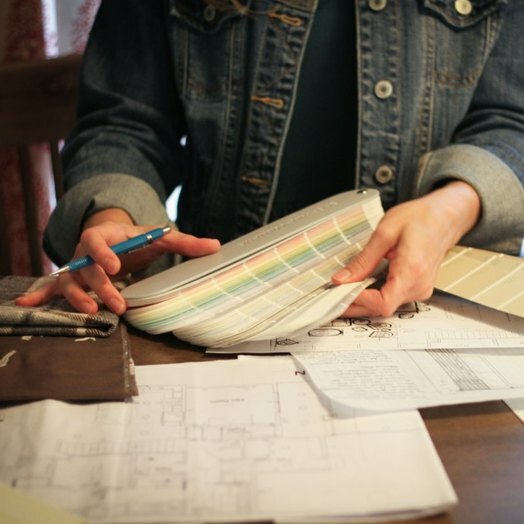 The abundance of choices available in-home building and remodeling materials can be daunting. 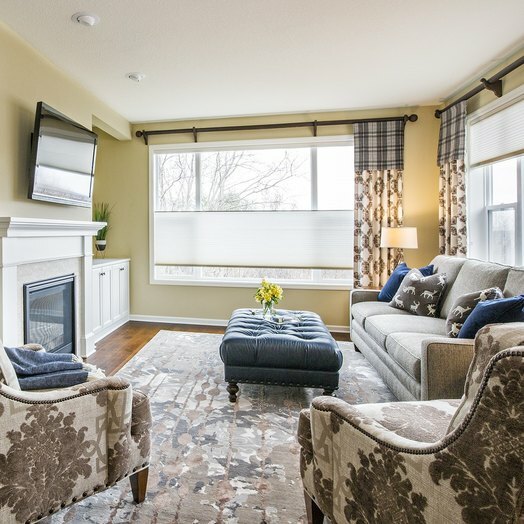 From new construction to remodeling I help you sort through these details and create a personal stylized design for your home that you can enjoy for years to come. Working through Sarah Bernardy Design, LLC means access to my network of highly skilled, fully licensed and insured contractors. From remodeling contractors, cabinet makers, to plumbers and electricians, I have you covered. 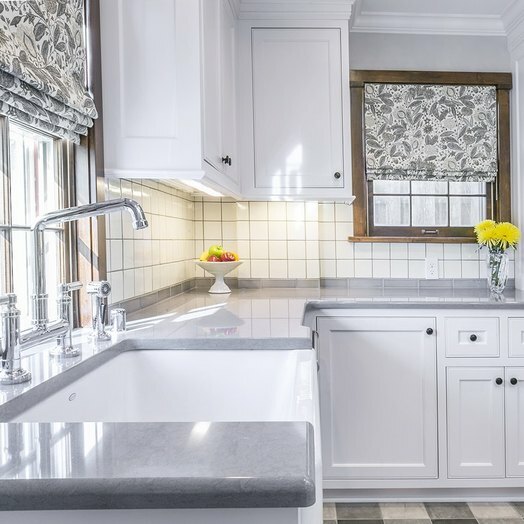 While I have a strong team of professionals who can help implement the design that I have created for you, I am happy to work with you, your home builder or team of professional contractors. 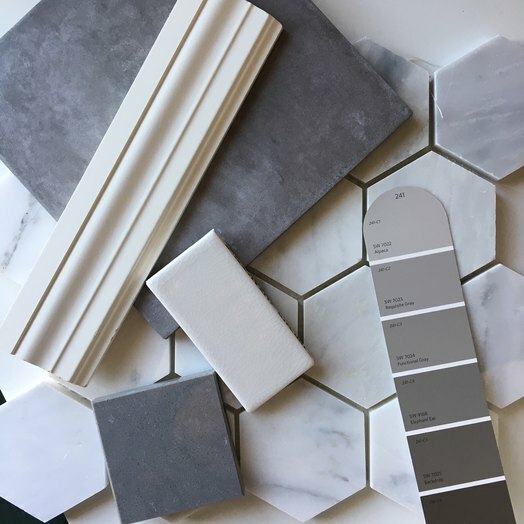 For clients who want to eliminate the stress of sourcing the perfect piece on their own, Sarah Bernardy Design, LLC’s purchasing services allow you to complete your created design with ease. 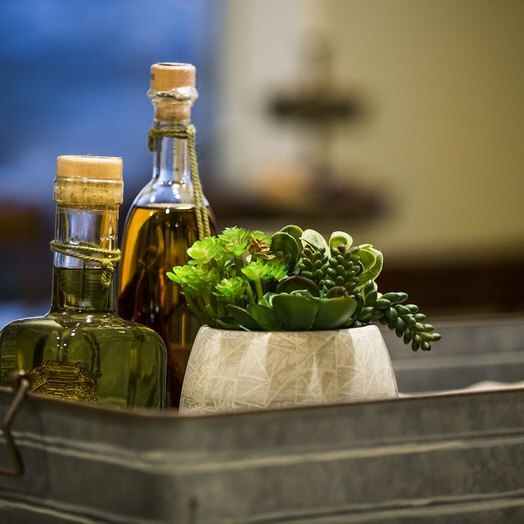 When purchasing products direct from Sarah Bernardy Design, LLC, I not only help you find and purchase the specified products, I will guide you through the entire process until the merchandise is placed in your home.